Published on December 26, 2018 December 26, 2018 by . In April 1994 Sri Chinmoy celebrated the 100th birthday of his mother Yogamaya with a week-long celebration including many meditations and talks. This meditation took place on April 9 while the Bhajan Singers were performing. 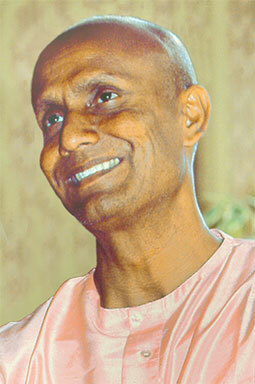 Sri Chinmoy also spoke to his disciples and emphasized on divine manifestation as major role of a seeker. Both videos were filmed in the New York meditation Center in Jamaica, Queens.